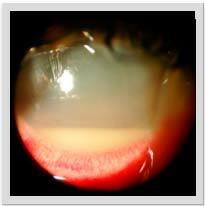 Toxic anterior segment syndrome (TASS) is a sterile inflammation of the anterior chamber of the eye. An outbreak of TASS was recognized at an outpatient surgical center and its affiliated hospitals after uncomplicated phacoemulsification cataract surgery or combined phaco-vitrectomy surgery between July 2016 and November 2016. 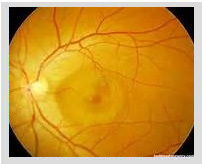 To present clinical findings and etiologic investigation of fourteen cases of toxic anterior segment syndrome (TASS). 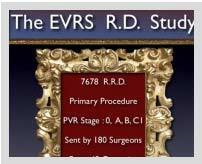 At the Ausl Reggio Emilia hospitals 1071 patients underwent ocular surgery (phacoemulsification or combined phaco-vitrectomy) between July 2016 and November 2016 . Fourteen of them (13%) presented a toxic anterior segment syndrome . Medical records of patients who presented TASS were reviewed, and surgical team members who participated in the operations were interviewed. On the first postoperative day, all patients had 1+ to 2+ anterior chamber white blood cells, no ocular pain and one millimeter of hypopyon. 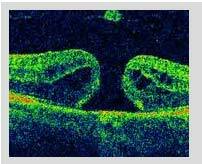 Five eyes had fibrin on the anterior surface of the IOL and corneal oedema. 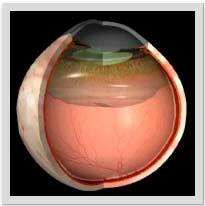 Intraocular pressure was normal in every patient. Visual acuity ranged from 20/50 to 20/25. Treatment included tobramycin 0,3% eye drops six times a day, bromfenac drops three times a day, dexametasone drops 0,1% every two hours, tropicamide 1% drops three times a day. 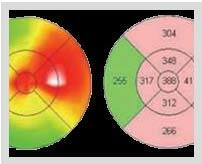 In all patients, all active inflammation ocular signs resolved within one week, and visual outcome was 20/20. We tried to id entify the etiology by examination of all surgical instruments and equipment used during surgery. Although no specific causes were identified, we suppose that the cause was due to a non completely sharp and regular surface of the surgical blades used. We had the chance to verify such an imperfection either by surgical practice either by electron microscopy. Once blades were replaced with sharped ones, Toxic anterior segment syndrome did not occur until now. There are multiple possible etiologies of TASS. However, as in our clusters, certain causes are often not identified. Prevention of TASS requires careful attention to solutions, medications, and ophthalmic devices and to cleaning and sterilization of surgical equipment because of the numerous potential causes of the condition.